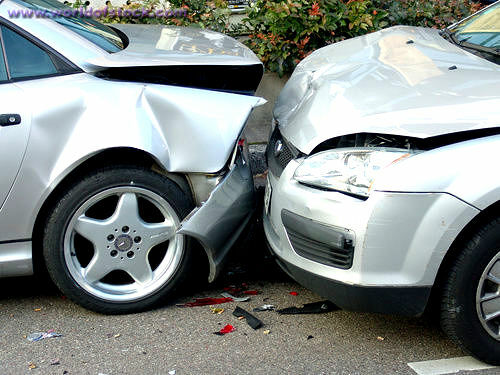 Traffic Related Accidents | Jason T. Herbert, Esq. The state of New York allows you to step outside the no-fault system and bring about a personal injury lawsuit in the event of serious harm. If you are involved in an accident that resulted in physical or psychological trauma, please contact Attorney Herbert for more information.